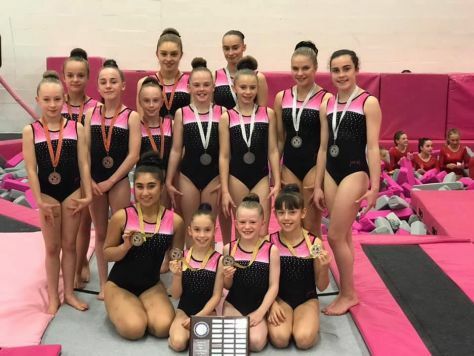 Always a proud moment when we select and present our trophies to our squad girls who the coaches feel have excelled themselves over the past year. 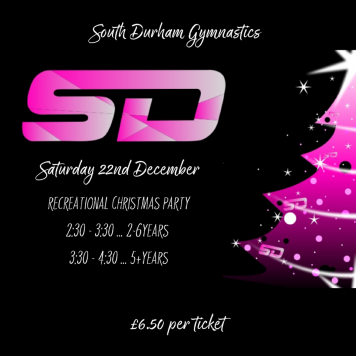 Tickets are now available for our Recreational Christmas Party 2018! 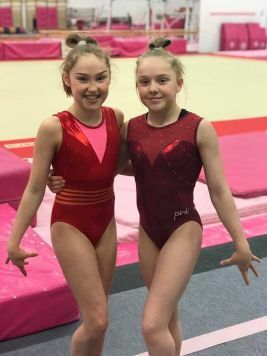 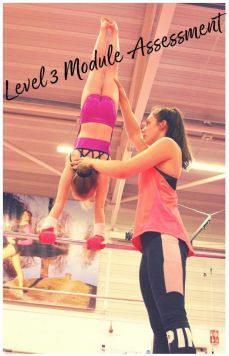 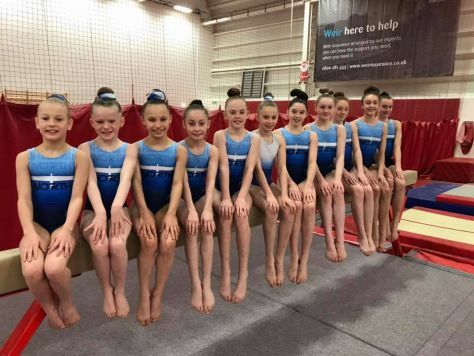 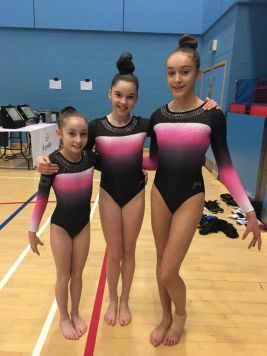 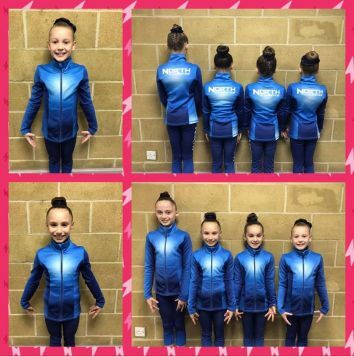 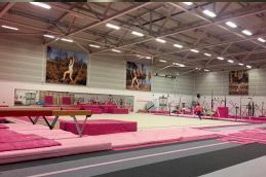 Parties are available to both our members and non members so your gymnasts are very welcome to bring along friends and family who are not a part of the club. 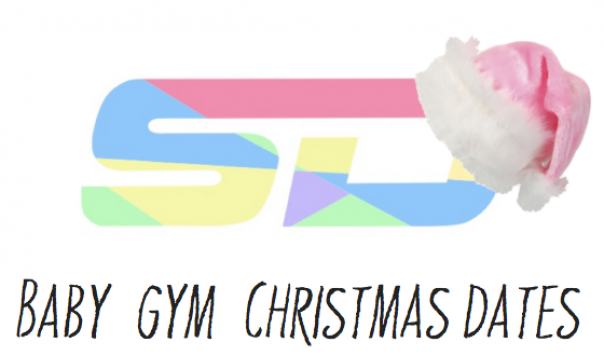 Parties will include Christmas songs and games, time on the apparatus and an obstacle course including our inflatable challenger.